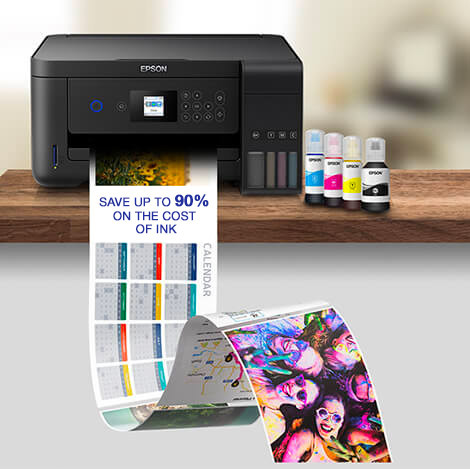 Epson's Expression Premium XP-600*1 is perfect for home users who are interested in printing photos and need a Wi-Fi printer that can print glossy photos and crisp, clear text documents. This printer is an impressive 40 percent smaller than previous models*2. It also boasts intelligent features such as fast duplex printing, dual paper trays and Epson Connect - for versatile, user-friendly printing. 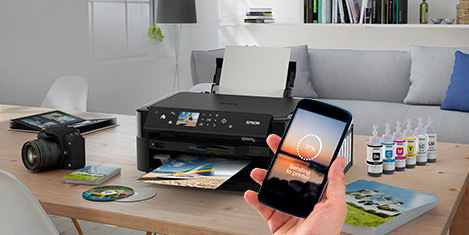 Epson Connect *3 allows you to print wirelessly from smartphones and tablet PCs within the home, and print from anywhere in the world by emailing documents directly to the printer's unique email address. 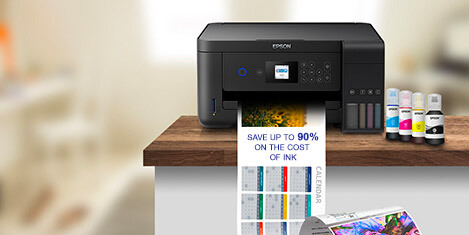 The Remote Printer Driver offers more flexibility to print from your PC to any Epson Connect printer anywhere in the world, while Scan-to-Cloud enables you to store scanned documents directly in Cloud services. In addition the XP-600 is AirPrint and Google Cloud print ready. Setting up the XP-600's Wi-Fi connection is easy with its automatic Wi-Fi set-up. The printer automatically finds the relevant connection settings in order to configure itself*4. 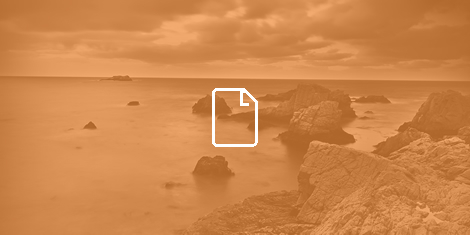 Dual front-loading paper trays allow you to choose between photo and A4 printing. You can also fill both paper trays with photo paper to further increase your photo printing output. The 6.3cm colour LCD screen with smart-navigation touch-panel highlights relevant buttons, guiding you through the printing process, while the PictBridge and memory card slots offer greater flexibility for PC-free photo printing. This printer will also print directly onto suitable CDs and DVDs so you can personalise family films and digital photo albums to create the ideal gift.